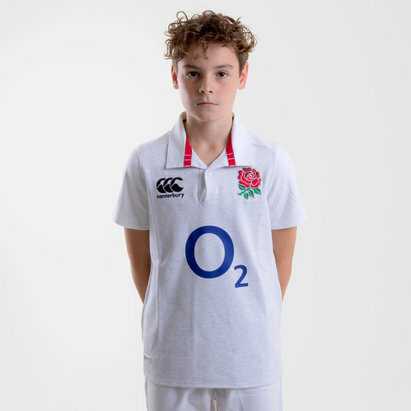 Show some passion and pride for the English 7s the best way a fan can by pulling on the England 7s 2018/19 Youth Alternate Pro S/S Rugby Shirt, made by Canterbury. 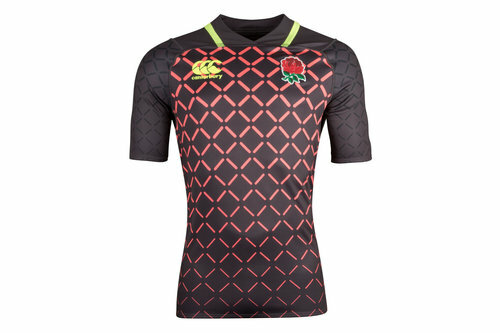 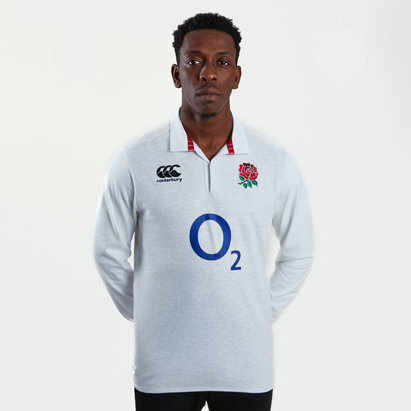 This official short sleeved rugby shirt of the England 7's Rugby team comes in an eye-catching design of nine iron with a red square block pattern running the entirety of the shirt. 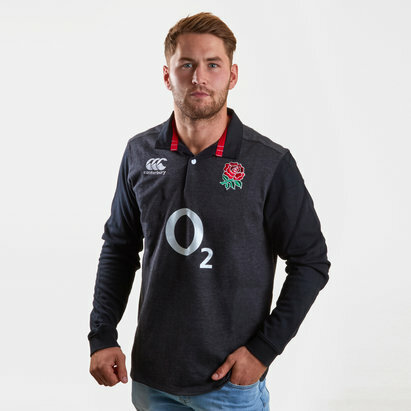 The neck of this shirt features Canterbury's Loop 66 necklines enhanced strength and superior comfort. 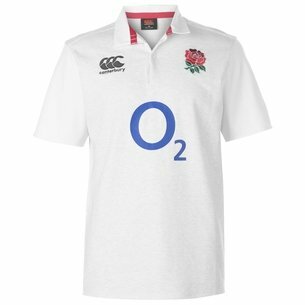 With the embroidered logo of kit suppliers of Canterbury and the famous Red Rose badge. 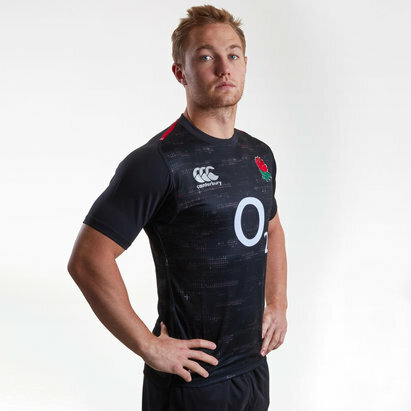 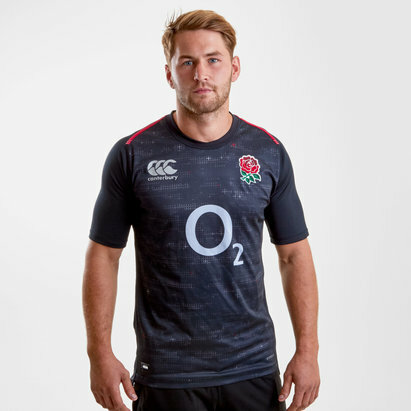 Made from a durable polyester material, Canterbury Vapodri+ technology in this England shirt helps manage the wearer's body temperature, keeping them feeling cooler, drier and more refreshed by wicking sweat away from the skin and quickly drying off during the middle of the action. 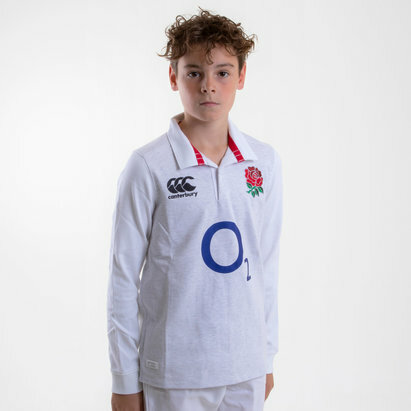 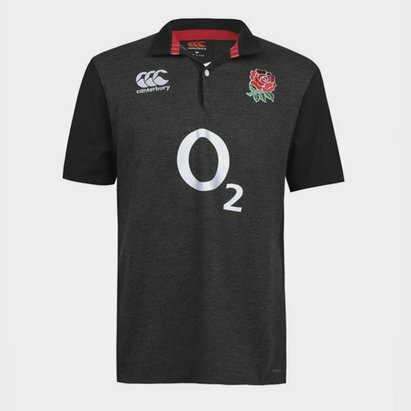 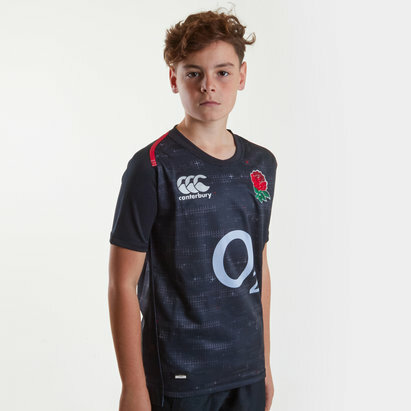 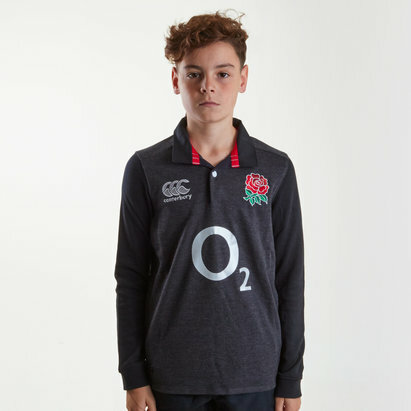 Designed for fans to wear with passion at Twickenham and beyond, treat yourself to the England 7s 2018/19 Youth Alternate Pro S/S Rugby Shirt.